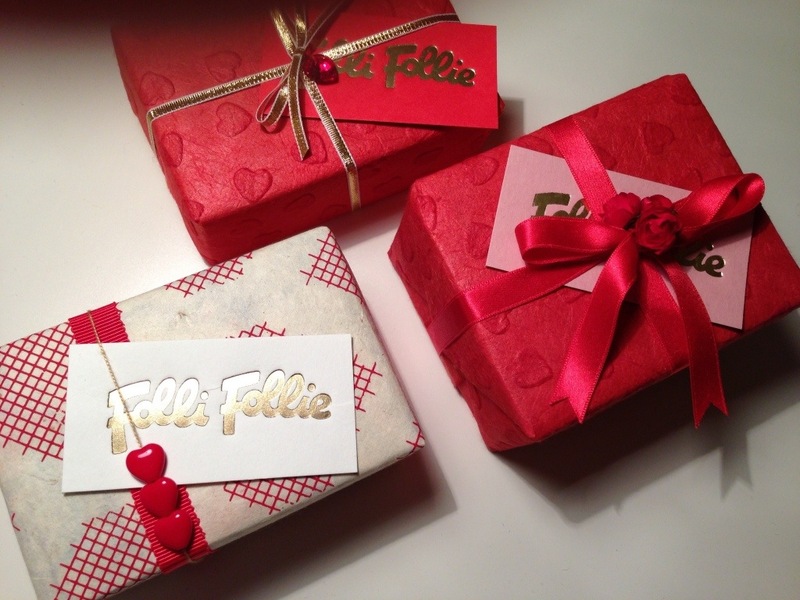 We are super excited about the Valentine’s wrapping that we are doing for Folli Follie on Bond Street. We’ll be there on Saturday 9th February wrapping our hearts out! 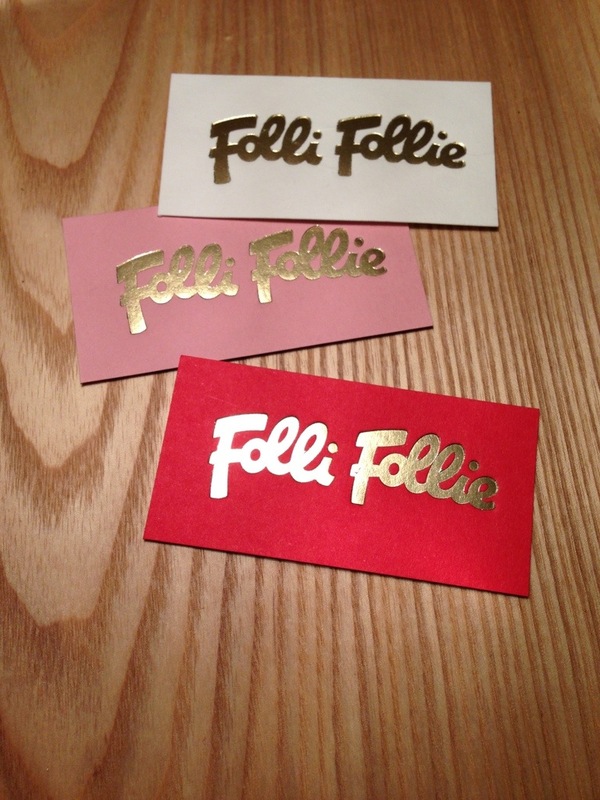 Special thanks to Kitty Farrow for creating these beautiful tags! 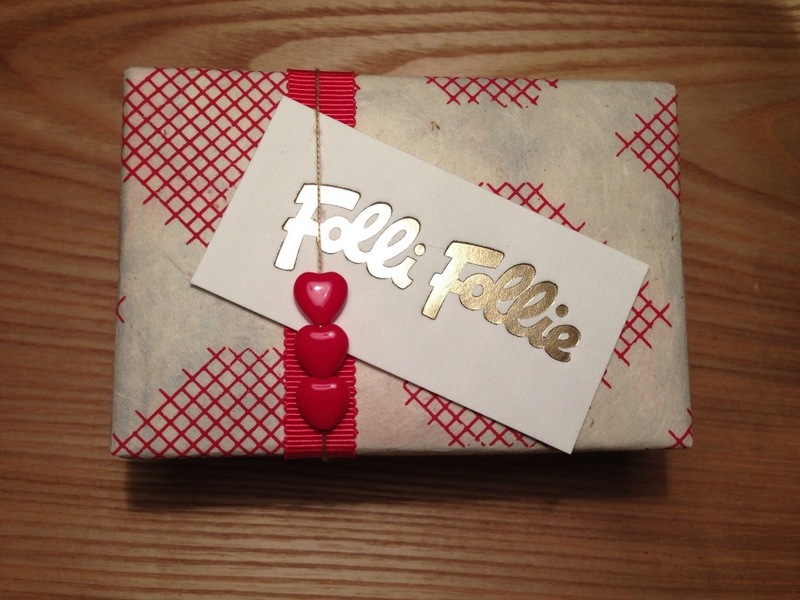 Posted in Uncategorized and tagged Folli Follie, Gift, gifttags, Kitty Farrow, Present, Valentine's, wrapping. Bookmark the permalink.